SOEDESCO is celebrating the European launch of the second SOEDESCO Limited Edition. The 8-Bit Armies: Limited Edition is now available for PlayStation 4, Xbox One and PC. 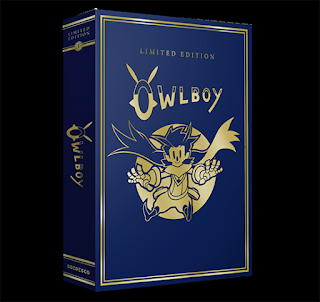 There are only 6000 copies available per platform worldwide, so who wants to score one has to be fast! 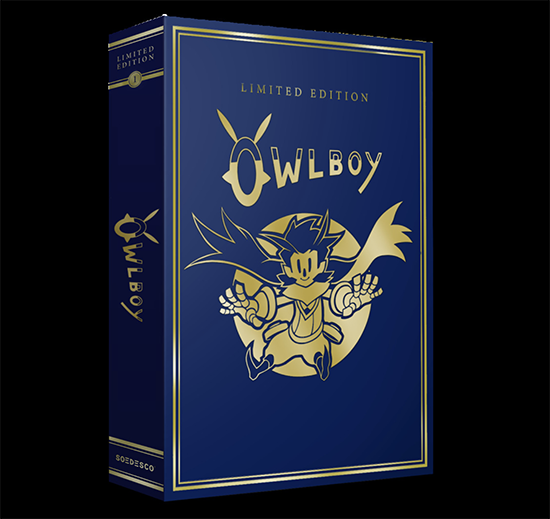 The Limited Edition program from SOEDESCO began in 2018 with the Owlboy: Limited Edition , which came out for PlayStation 4 and Nintendo Switch. As with this first edition, the 8-Bit Armies combines : Limited Edition the base game with several special collector's items, packed in a premium 36.5 x 25.5 cm box with golden print. 8-Bit Armies is a RTS game in colorful voxel style, with a modern military theme. In 8-Bit Armies Players can overturn their enemies in epic gunfights by commanding giant armies of tanks, artillery, airplanes, snipers, engineers, super weapons and more. With 40 single-player missions, 12 co-op missions, online multiplayer and AI Skirmish mode, there is plenty of opportunity to compete.